Oracal offers a wide range of professional films for complete and partial vehicle wraps, including Command Form films for the most demanding applications (including boat wraps) and new RapidAir films with advanced air channel technology for quicker and easier installations. 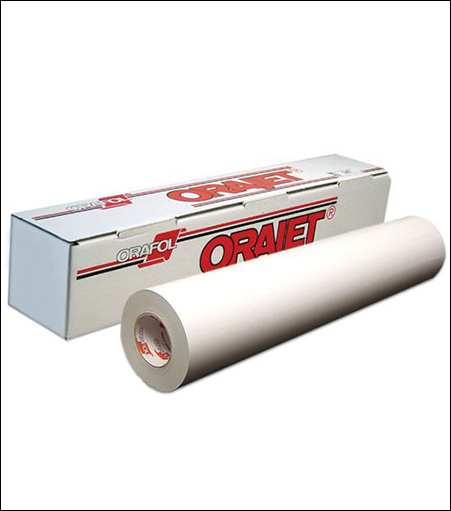 All Oracal wrapping films are splice-free and featured a repositionable gray-tinted adhesive, removability for up to 4 years and outstanding print quality. Oraguard 290 is our most durable and conformable cast PVC laminating film. Designed specifically to conform to irregular surfaces such as vehicle wraps and other fleet vehicles. Featuring advanced air-release technology to facilitate quicker, easier application.